A black liner is a staple for most of us; I personally love a good liquid liner and use it almost daily since I feel it gives the most precise application especially for that perfect winged eyeliner look which we all love. 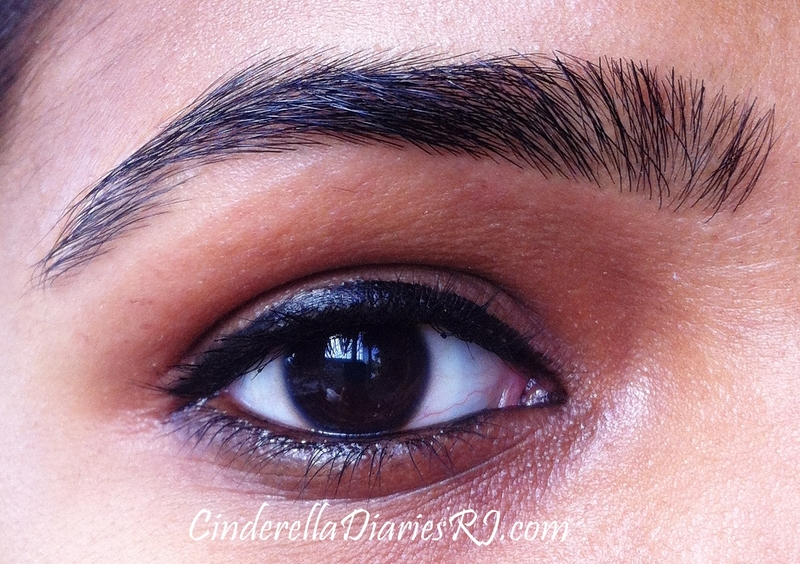 And here is the new Colossal liner by Maybelline in shade Black which makes eyeliner application easy as a cakewalk which I will review and swatch today. Maybelline Claims: A definite must have in your make-up kit, get your inner Cleopatra out with Maybelline’s Colossal Liner. It comes with a 0.4 mm Flexi Tip Applicator which enables error-free and quick application. It’s empowered with Ink-pigment technology providing stunning, defining lines as well as intense color. Availability : Nykaa,Flipkart, Amazon, and local beauty drugstores. Packaging : I am someone who can never use liquid eyeliners. I have given it a try and never have I been able to master a perfect line with it I think they nailed it with the packaging as it’s handy, sleek and travel friendly! The tip is made up of sponge so it is safe to use on your delicate eyelids. The packaging resembles that of a marker. It comes in black casing and is handy, the cap fits tightly which prevents air from getting inside. 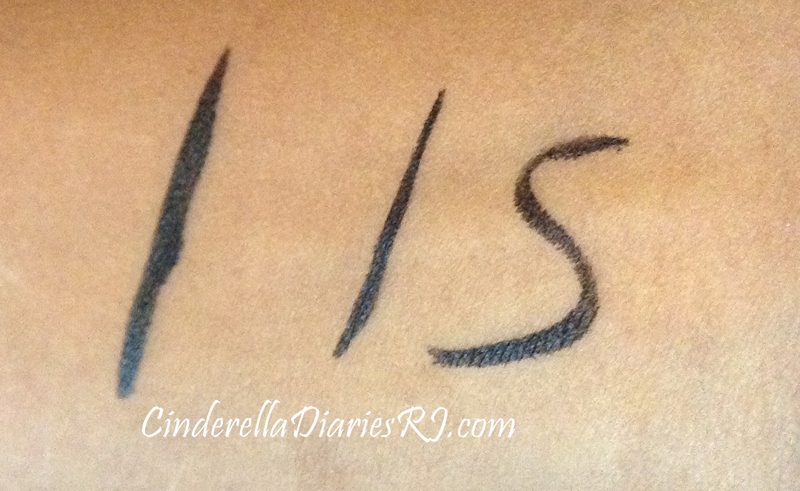 Pen eyeliner with a felt tip which is convenient to use. Jet black color with a semi matte finish. Sets quickly within 30 secs. It comes with a Ink Pigment Technology and is smudge-proof and fade-proof. Felt tip works really well to draw thin as well thick lines. It can be easily removed with a mild face wash and the plain water. Stays for 8-9 hours If untouched. Not water-proof,If someone has oily lids,it won’t stay longer. Overall I absolutely love this eyeliner. It comes in rich black color and has a good pigmentation and staying power. 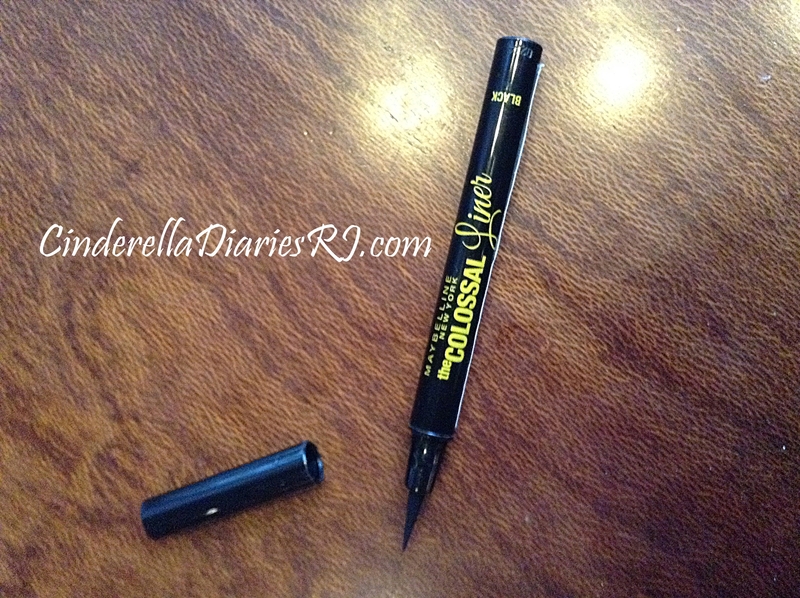 I really like its fine tip which is ideal for creating any and every kind of eye liner look. 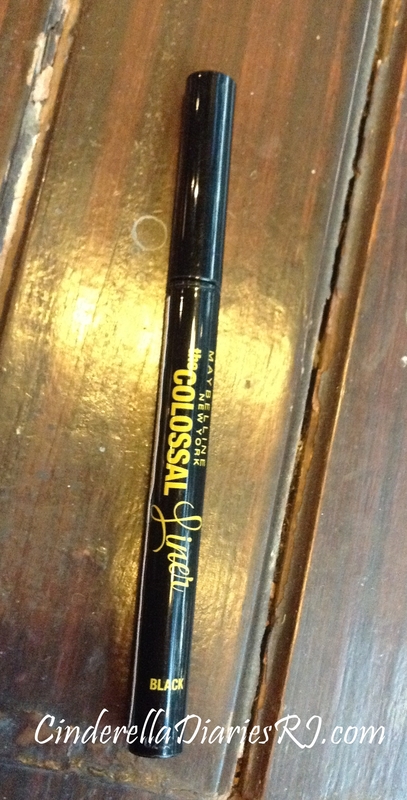 I strongly recommend this eyeliner to everyone, it is a must have eye product for makeup beginners. But if you are looking for water-proof eyeliner, then it is not for you.